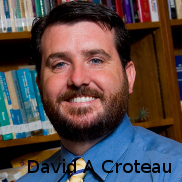 Energion Publications is pleased to announce that author David Croteau will be on the Janet Mefford Radio Show Wednesday, August 20, at 4pm EDT. 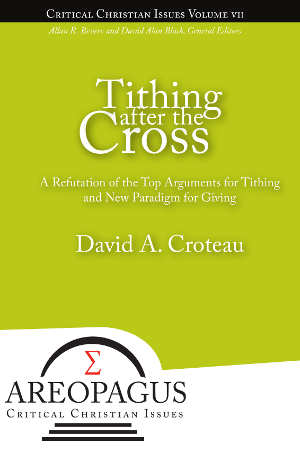 Their discussion will focus primarily on Dr Croteau’s book, Tithing After the Cross. Follow the link to listen live to their discussion.